When most people hear about the Dominican Republic, Punta Cana is the obvious destination, where resorts abound along beautiful beaches. Nothing against the obvious. 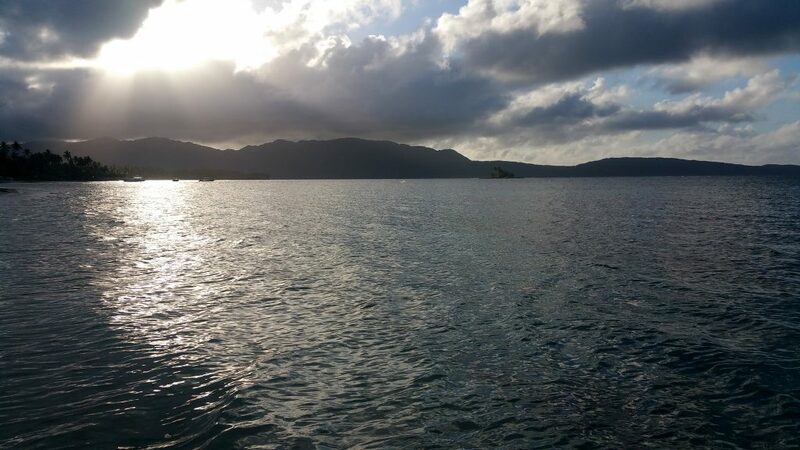 But I wanted to get off the beaten path, in Samaná. 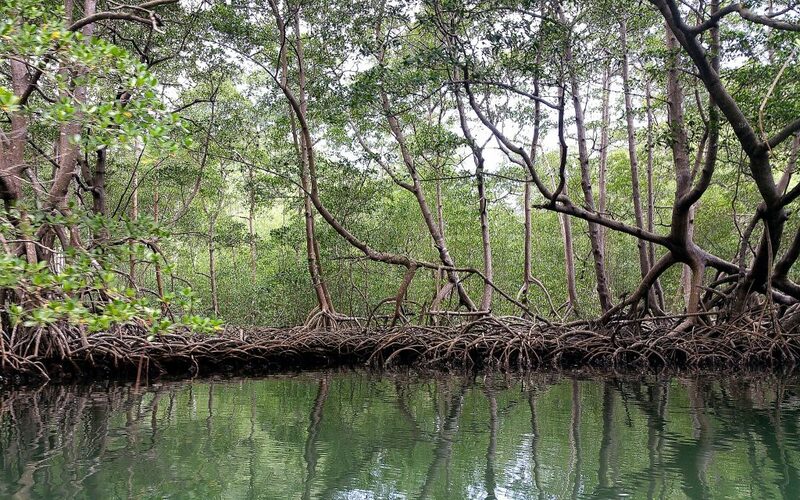 This northeastern province is known for prolific nature, from secluded beaches to tangled mangroves, and whale-watching in the winter months. 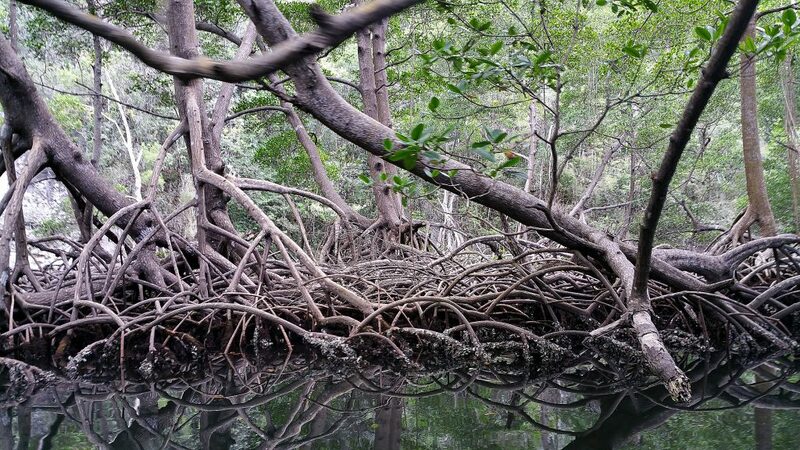 Leveraging Airbnb for a local experience plus great value, and renting a car, which yields both greater responsibility and freedom – I was ready for a different take on the DR.
Mangroves in Los Haitises National Park, apparently strong enough to walk on. A quick word on all-inclusive resorts. Especially for overworked Americans, the temptation to (over-) indulge with food and drink, at a reasonable value, in pleasant manicured surroundings adjacent to a lovely beach, is justifiably strong. Not to mention the convenience factor for families. However, after visiting a few over the years – in Mexico (Playa del Carmen), Jamaica (Negril), and Costa Rica (Guanacaste Province) – they all tend to blend together. Often the only way you can tell where you are in the world is by the people who work there. For me, this detracts from the purpose of travel in the first place. Stepping outside our comfort zone paves the way to discovering what makes a place distinct. 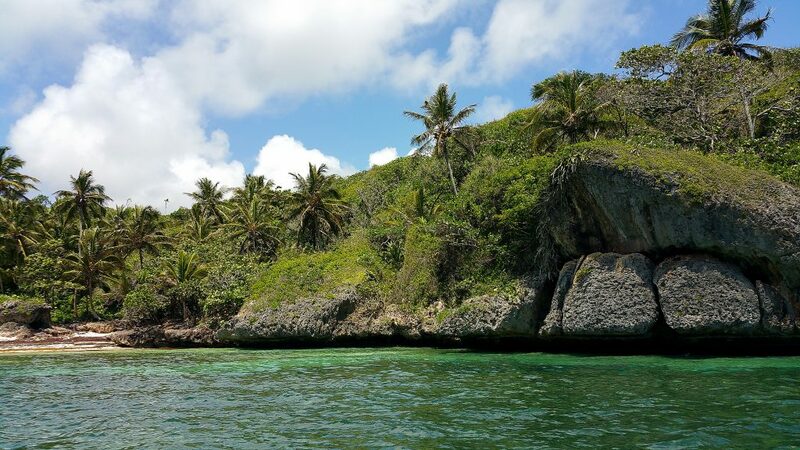 Best accessed via a boat trip south across the bay from the town of Samaná, Los Haitises National Park is worth visiting for the Taíno petroglyphs, emerald waters, expansive mangrove forest and 200+ species of birds. 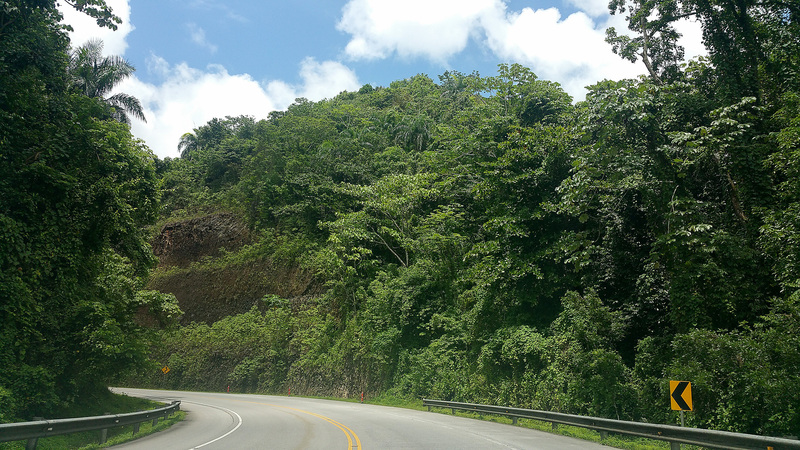 My partner and I planned to spend one night in the capital of Santo Domingo, before driving three hours northeast to Samaná. Coming from Los Angeles, we began the trip with a couple days in Miami to explore and adjust to Eastern time. Then, a morning flight landed us in Santo Domingo in daylight, which I figured would be helpful to orient while driving in new surroundings. And was it ever, as I took a wrong turn heading to town from the airport, directly into a bustling market. Crowds swarmed compact stalls where vendors sold all types of goods, spanning the length of multiple city blocks. With my senses on high alert, I drove aggressively enough to move us forward, dodging other cars, motorcycles, pedestrians and potholes, while attempting to follow the blue dot on my phone (thank you, downloaded offline Google map) and unnerving my passenger. I also received plenty of stares, as gringa drivers likely aren’t a common sight. We made it to our hotel tensely but safely, happy to limit our city driving. Santo Domingo is the oldest European settlement and largest city in the Caribbean, with about 3 million residents. 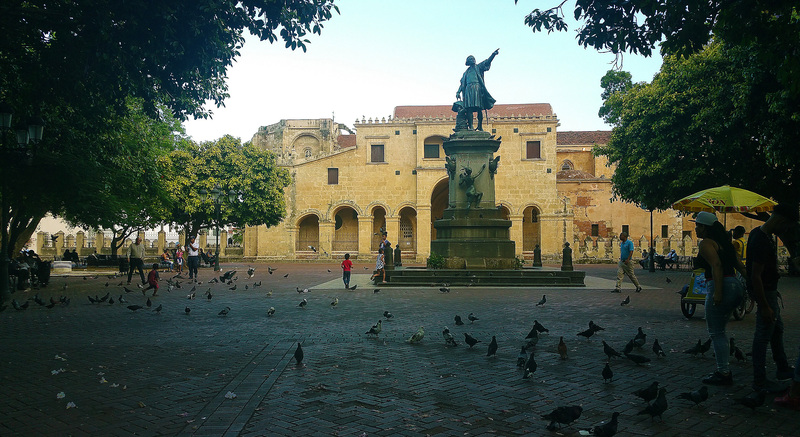 Spanish influence was evident in the architecture and Christopher Columbus statue in the Zona Colonial, perpetually surrounded by pigeons. Columbus landed in present-day Haiti in 1492, naming the shared island of Hispaniola, and his brother Bartholomew founded Santo Domingo as a Spanish settlement in 1496. Locals spoke Spanish rapidly with a sort of staccato cadence that reminded me of Italian. While the Dominican Republic is the largest economy in the Caribbean, I still saw sights that ranged from unexpected to shocking for American eyes. Large masses of trash on the beach in Santo Domingo were particularly tough to witness. 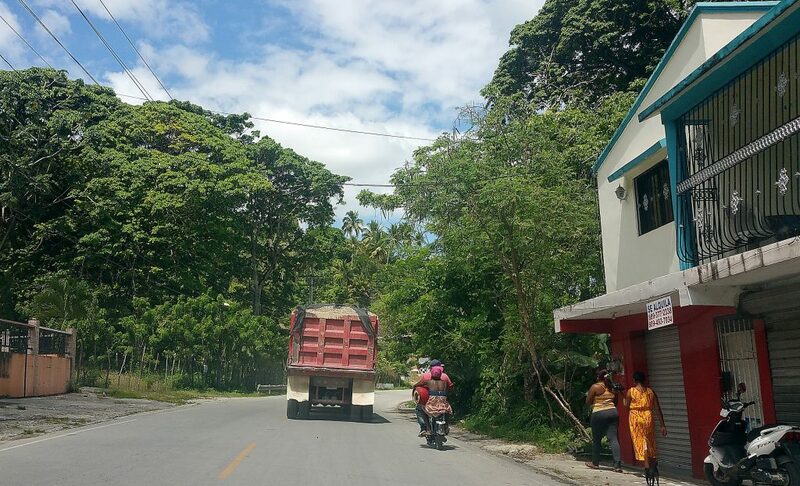 On the toll road that runs north-south, we drove through vividly green countryside, where people hauled sacks of rice and balanced other impossibly large loads on motorcycles. In small towns, we saw second passengers on the back of a motorcycle, holding a gas tank on their laps (wishing them safe passage!) We also saw entire families on motorcycles, including babies. Helmets were the exception rather than the rule. In Samaná, the town of Las Galeras was less developed than I’d imagined, with dirt roads leading off the one main street, and very basic bathrooms at the first restaurant where we ate (i.e., more flies than soap). Locals stared at us, being light-skinned and obviously tourists, which felt a bit intimidating at first. It was somewhat refreshing not to see other American tourists during our stay, though the area appeared popular with French, as we observed both French tourists and expats. We saw many people sitting around in plastic chairs outside businesses and homes, taking a siesta in the midday hours. Business and restaurant hours seemed flexible, at least during our June visit. Tourism work is seasonal and peaks during the winter months. Our Airbnb casita, a bachelor-style apartment that shared lush tropical grounds with a larger house, was $39/night in the low season, and a 10- to 15-minute walk from two different beaches, Playa Grande and La Playita. Duality and disparity were evident, as on one side of our rented property was a large, modern-looking house with a pool and what appeared to be multiple guestrooms for rent. 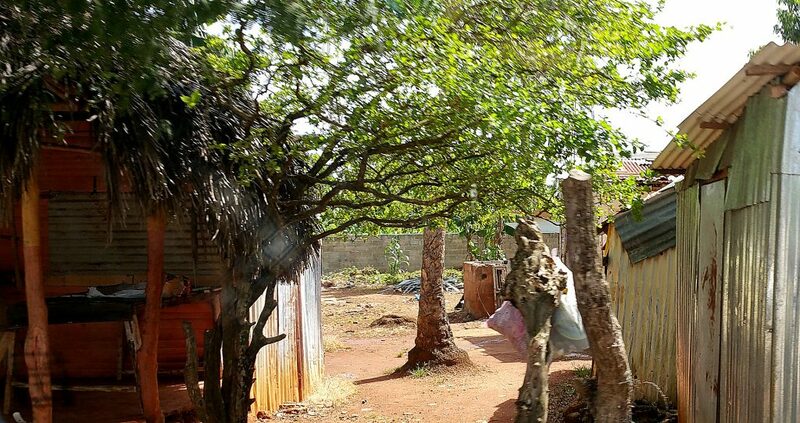 On the other side of that house stood corrugated metal shacks with fabric hanging in place of a door, where I believe Haitians lived; they spoke a creole-sounding French, and were darker-skinned than most Dominicans. Meanwhile, an office along the main street advertised property for sale, and we got the sense that this area could look very different in a few years’ time. Gradually, we adjusted to the slower pace; to the din of the insects at night; to the small ‘supermarket’ that still had everything we needed (mosquito rings, Brugal rum, coffee); to the dirt-floored produce stall where we bought small bananas and fresh cucumbers, onion and tomatoes for salad; to going to sleep early and waking up with sounds of a construction project next door, complete with lively chatter and bachata music. We vanquished multiple mosquitoes inside our mosquito netting. In keeping with the somewhat spontaneous, do-it-yourself style of our trip, we booked a boat tour with a gentleman named Santos after striking up an informal conversation at Playa Grande. He offered to show us Playa Fronton (known for snorkeling, and fresh coconuts), Playa Madama, and Playa Rincon (three miles of acclaimed white-sand beach), plus provide snorkeling and fishing gear. We agreed to meet at 9:30 the next morning, and then he asked for a 20% down payment for fuel. I hesitated, but then he offered to show us his ID, and let us take a picture of it, which made me feel more secure. Sure enough, the next morning he was there waiting for us. That day turned out to be my favorite, as we explored pristine beaches that can’t be driven to. Our captain revealed that you could walk through the jungle to Playa Madama, “pero hay banditos” – there are thieves. Accessing the beaches via an exhilarating ride through teal waters, with just my partner and our captain and skipper, suited me just fine. My partner even caught a fish, which the beachside restaurant at Playa Grande agreed to cook up for us, creole-style with coconut milk, tomato, onion and bell pepper. After returning from our boat trip, I took a solo walk from the beach to our rental and back, to change out of my wet swimsuit and pick up money for the restaurant cooking our fish caught a half hour ago. 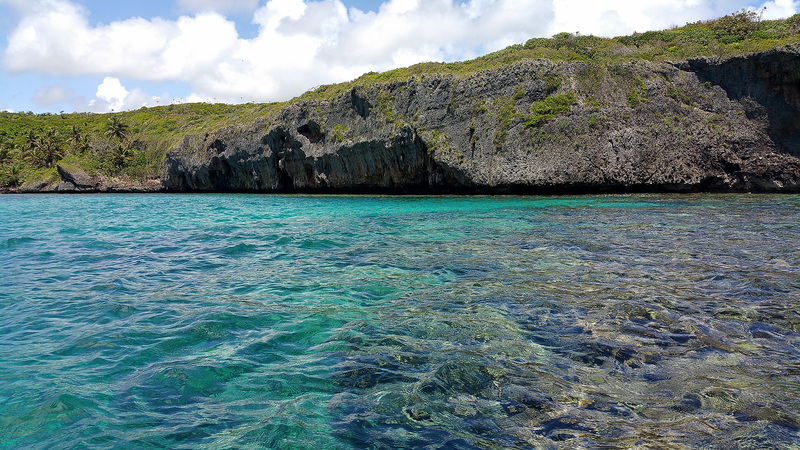 On this walk, I realized just how much I had acclimated to the small town of Las Galeras. Upon arriving, I’d felt safe, if not perfectly comfortable, walking through town and observing residents staring and generally sitting around. It took just a couple days of seeing the same faces over and over, making eye contact and saying hello (while moderating a friendly smile when walking solo versus walking with my partner), to feel at home in my surroundings. This process of quick acclimation reinforced my love for traveling off the beaten path – to discover the unfamiliar, and test my own capacity to adapt, grow, empathize and connect. As we increase our exposure to others living very different lives, small discomforts decrease in importance, in light of the big picture of reaffirming our common humanity. It reminds me that while duality is ever-present, for me, it’s often the simpler experiences focused on communion with nature and other people that are the most rewarding. 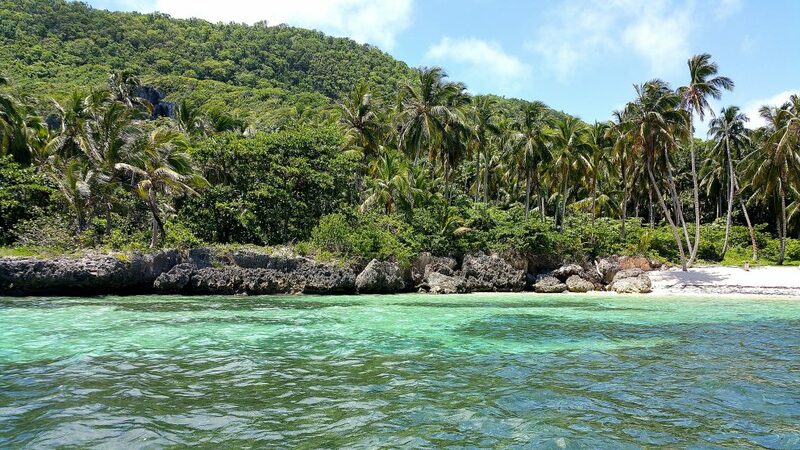 Visitors can easily book boat tours tailored to individual interests, that reveal the island’s stunning coastline and remote beaches, via locals hanging out at Playa Grande. What a deliciously fun, informative, richly descriptive, and, at times shocking account of your adventures to the Dominican Republic, Michelle! Your pictures are breathtaking and beautifully shot. I admire your refreshing perspective on traveling, with your comment ~ “Often the only way you can tell where you are in the world is by the people who work there. For me, this detracts from the purpose of travel in the first place. Stepping outside our comfort zone paves the way to discovering what makes a place distinct.” Still, finding “more flies than soap” (in a restaurant bathroom), “masses of trash” on the Santo Domingo beach, babies on motorcycles sans helmets – would nevertheless be daunting to witness. This was brilliantly and thoughtfully written.